We love highlighting our clients. 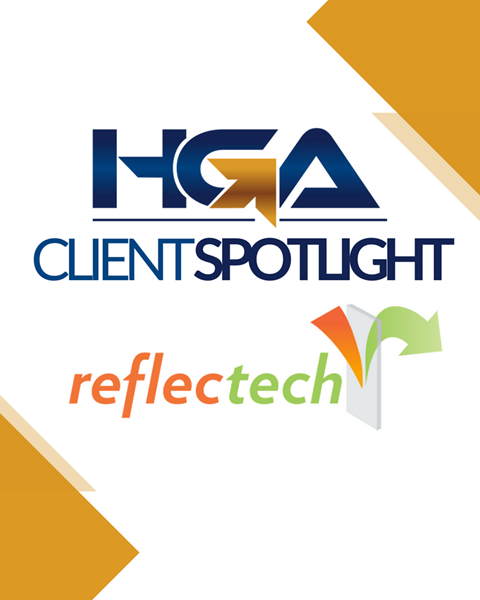 This month, we're putting the spotlight on Reflectech! They have done a fantastic job putting the finishing touches on our new space. Most recently, they applied a forest scene to the glass walls of our River Valley Room and the frosting on all of our boardroom doors. Make sure you walk by and take a look next time you're in the office! 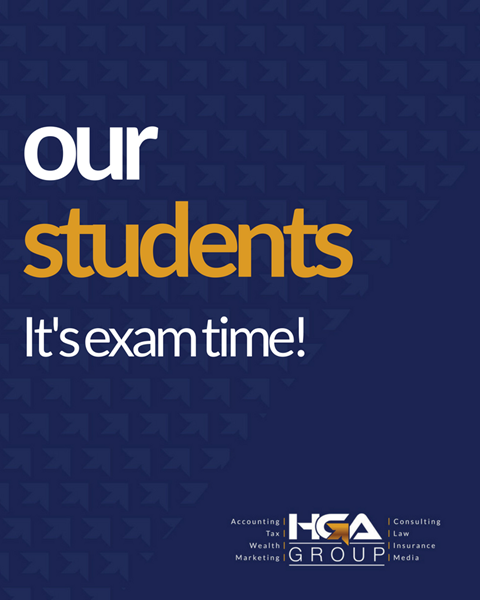 We have two students heading into their CPA exam in September! Both John Lee and Olia Muchinsky are heading into the CPA exam in the first week of September. We wish them the best of luck! We are confident that they will emerge victorious. 1. 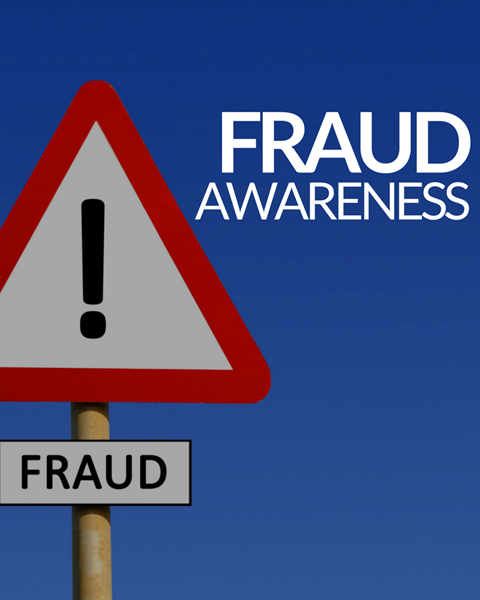 Wire Fraud Scam: Specific attacks using a known contact to you, such as your boss or company CEO directing you to wire money. 2. Romance Scam: Attachment through dating sites & asking for financial help. 3. Online Purchase Scam: Anything from counterfeit goods to fake trial offers online. 4. Employment Scam: What looks like a legitimate job ad is really scam to get your personal information. 5. Income Tax Scam: Calls claiming to be the CRA followed by emails with e-Transfer links for a set amount. Back to School! How can you make the transition easier? (1) One-on-one time: New year, new grade, new stress! Spend one on one time with your kids to ensure all their worries are addressed. (2) Take it slow: They're used to running wild! Make sure you ease into the nights and mornings as school approaches. (2) Check your anxiety! Yes, yours! Children can pick up on this. 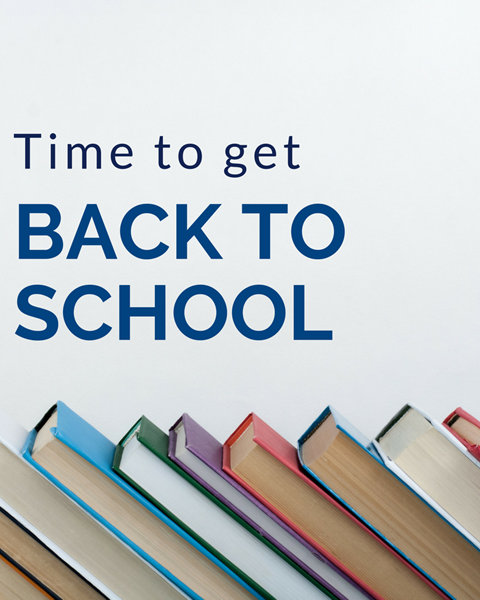 Making the school transition POSITIVE rather than stressful makes them feel good about heading back. 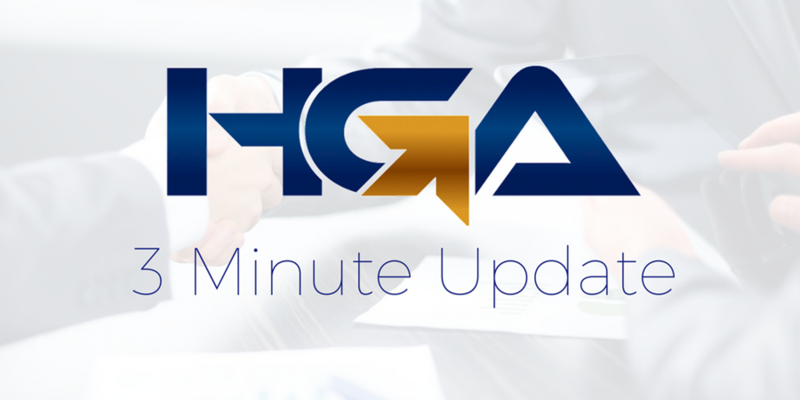 (1) HGA Insurance: Is your child getting their drivers license this school year? Here are answers to some commonly asked questions when kids get their first auto insurance policy. (2) Beating the Fall blues: How can you keep spirits high when temperatures are low? (3) Grey Street Media: Pumpkin spice season is coming! Here's how to leverage trending topics for your business' marketing efforts.